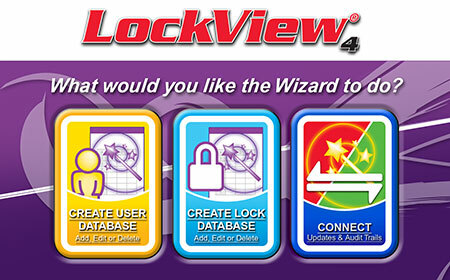 LockView 4 is used with any 300 or 200 Series eLocks, allowing the administrator to manage eLock and user databases, view and download audit trails and temperature logs. LockView 4 is for use with 300 & 200 series eLocks only. LockView 4 is easy to use, with many programmable options, and can be used to update all eLocks through a facility's existing Wi-Fi or Ethernet infrastructure (300 Series) or connected directly to a laptop by way of USB cable (200 Series). LockView provides a comprehensive audit trail of the last 15,000 access attempts and records up to 500,000 temperature data points. If connected to the network, LockView has the ability to send escalating alerts to list of responders. Notifications can be sent via email, text, voice messaging or fax. 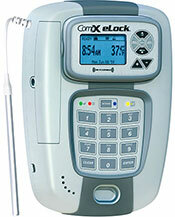 LockView 4 is used with any 300 or 200 Series eLocks; cabinet or refrigerator / freezer, networked or non-networked. Administrators can establish a database of users and a database of eLocks, manage temperature monitoring data, view audit trail logs, alarming parameters, and notification alerts. 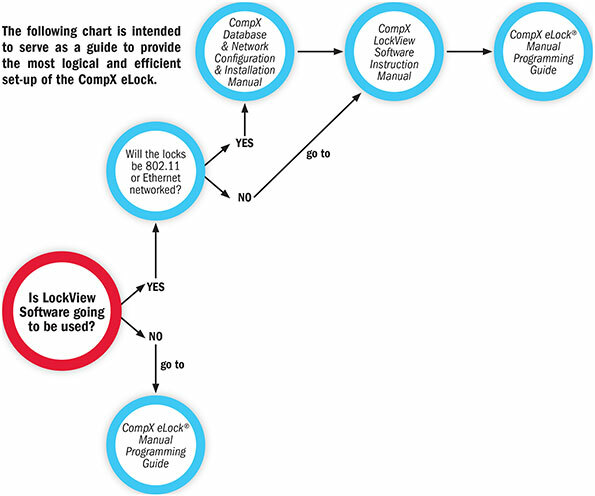 Since LockView can be used on a network (300 Series eLocks) or without network connectivity (200 Series eLocks), the following flow chart can serve as a guide to help determine which set up is best. The network function allows two-way (300 Series eLock and LockView 4) communication on existing network systems either by 802.11g wireless or Ethernet connection; proprietary access points, repeaters or other infrastructure alterations are not required. The transmission of eLock access data (audit trail) and temperature logs occurs wirelessly from the eLock to a facility’s wireless access point (i.e. router) or by Ethernet connection, where the information is then delivered to the network server. 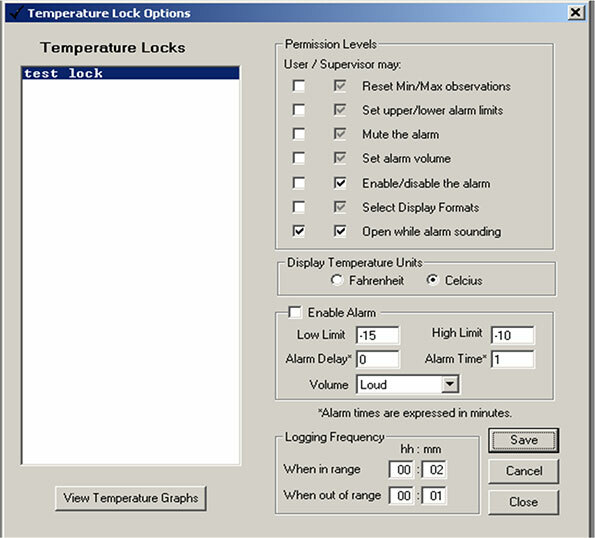 LockServ, a module of LockView 4 software, resides on the network and directs information from the server to LockView for processing. Information from LockView to the eLock will follow the reverse path, while utilizing familiar security encryption methods; WEP 64-key, WEP 128-key, WPA-PSK (TKIP), WPA2-PSK (AES) and other enterprise-class wireless security. An average data transfer of four (4) user changes and twenty-five (25) audit trail events is around 20 KB. As a means of comparison, this is equal to the size of a small email message. All programming performed at a specific eLock will be “pushed” to LockView either at its next network log in time or can be manually pushed by pressing the Network button on the eLock. To assist the administrator with managing all the data eLock and LockView 4 produce, eReports can be set up to automatically create and send both audit trail and temperature data reports to a list of email addresses on a daily, weekly or monthly basis. LockView retrieves up to 500,000 temperature data points and provides programmable charts, graphs and reports, as well as comprehensive audit trail of the last 15,000 access attempts - including date, time and user name. Standard temperature monitoring is 100°C to -40°C, and to -100°C with the ultra-low temp version. LockView 4 works on 200 Series eLocks which are not network capable. It is important to note that LockView 4 can be used seamlessly with any 300 Series and 200 Series eLocks – there is only one version of LockView 4. 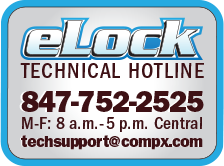 The difference with using LockView 4 on 200 Series eLocks is that ALL communication with eLocks must be done with LockView 4 installed on a lap top. The lap top must then be brought to each eLock for downloading and uploading of temperature logs (if equipped), access audit trails, user changes, eLock changes and access rights changes. Software kit includes software CD and a USB A to mini B cable. LockView retrieves up to 500,000 temperature data points and provides programmable charts, graphs and reports, as well as comprehensive audit trail of the last 15,000 access attempts - including date, time and user name. Standard temperature monitoring is 100°C to -40°C, and to -100°C with the ultra-low temp version. 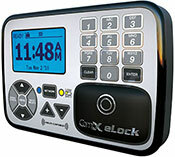 Manual programming performed at a specific eLock will be downloaded to LockView when connected. 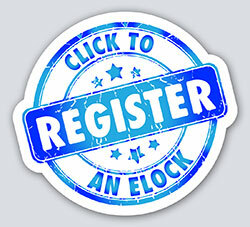 Download LockView 4 software manuals for more detailed instructions.